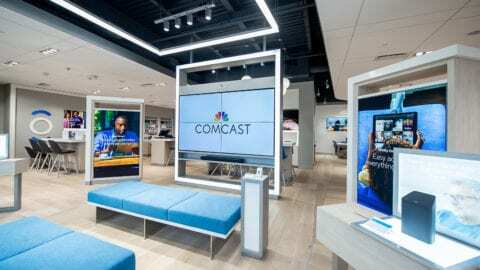 April 3, 2019 – The Chicago White Sox announced a multiyear agreement with Comcast making Xfinity the team’s exclusive mobile and WiFi partner, adding to Xfinity’s existing partnership as the White Sox exclusive entertainment provider. Through the partnership, Xfinity is the presenting sponsor of WiFi at Guaranteed Rate Field. 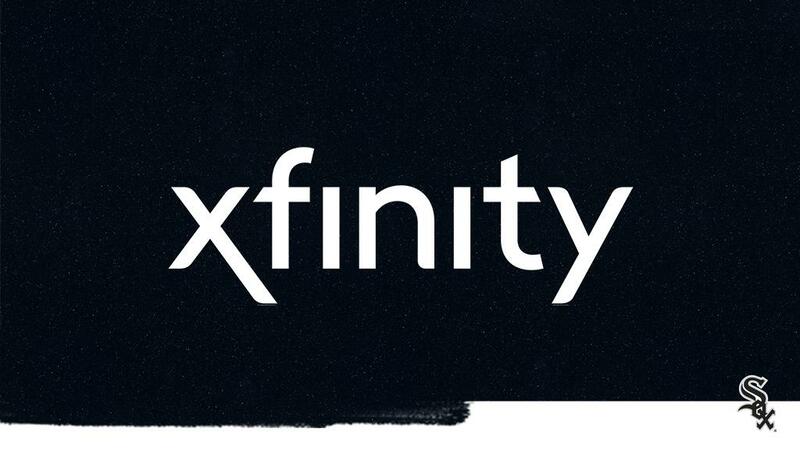 Guests to the ballpark can access free high-speed internet through the network labeled “xfinitywifi_WhiteSox,” which features Xfinity’s presence on the landing page. Xfinity will receive branded video board assets, including the “White Sox Call to the ‘Pen’” presented by Xfinity Mobile. In addition, Xfinity continues to hold the naming rights to the Xfinity Kids Zone, the 15,000-square-foot area dedicated to providing young fans with activities to learn and practice the fundamentals of baseball from White Sox Youth Academy coaches on game days.